The White House and Congress are framing a national plan to fund and support quantum research, a field that could eventually deliver enormous advances in computational power and communication. Why it matters: These advances, though still far off, may be enough to vault a country’s industry and military far ahead of its peers and create an economic boom, experts say. By devising a plan of attack, the U.S. can hope to stay ahead of China, which has for years invested deeply in developing the technology. 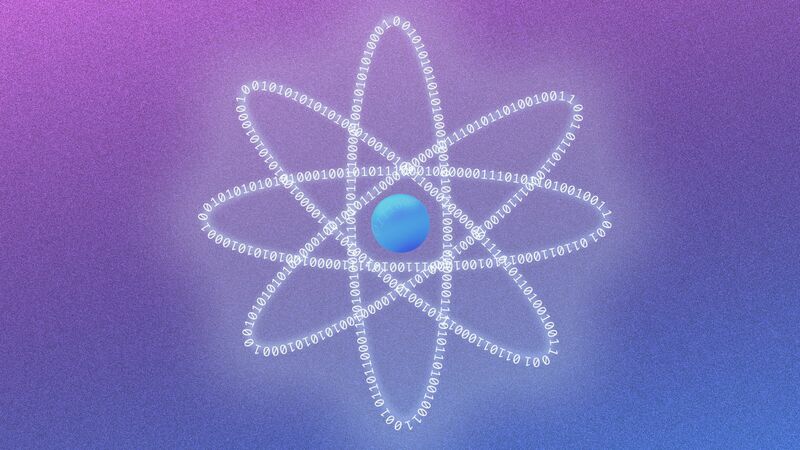 What's new: The White House this evening released an outline for a coordinated strategy to support quantum information science, just as a bill to fund new research and set a path for its implementation works its way through Congress. For four hours this afternoon, dozens of government officials, leading academics, and industry experts gathered in an office building next door to the White House. They gamed out the next 10 years of quantum research, discussed coordination between the public and private sectors, and debated how to build a workforce that can take advantage of quantum technology, according to a meeting agenda. The Department of Energy announced $218 million in research funding, and the National Science Foundation said it is doling out an additional $31 million. Reality check: The funding pales next to China's planned national laboratory for quantum science, which has been seeded with $1 billion in funding but is expected to receive nearly $15 billion more in the next five years. The strategic overview from the White House is a "good start," says Elsa Kania, an adjunct fellow at the Center for a New American Security. But the key question, she says, is implementation. The nation's leading lights in quantum science and research were in attendance, Jim Clarke, director of quantum hardware at Intel, told Axios after the summit ended. The roll call and the discussions made it clear that the White House Office of Technology Policy, which recently brought on a quantum physicist, is taking its organizing role seriously, said Clarke. "What I saw thus far is OSTP is taking time to understand the different needs and technologies." After the summit, "I have a better understanding of who wants what," he said. We reported on the momentum leading up to the summit earlier this summer. As the U.S. cobbles together a plan, China's progress is dialing up the urgency. A recent study by Kania said the U.S. still has the edge in most areas of quantum research — but that China is swiftly approaching. The Chinese government began creating a national plan for funding and supporting quantum research in 2013. The emphasis has borne fruit with advances like the world’s first quantum satellite, which China launched two years ago. It’s the same dynamic that troubles U.S. experts in the race for supremacy in artificial intelligence. That contest, many years further along than the one for quantum hegemony, shows how the U.S. can blow a comfortable lead by neglecting to implement a national strategy. What’s next: A bill that passed the House earlier this month would lay out a 10-year plan for funding quantum research with more than $1 billion and create a new federal office to advise the president and coordinate other agencies’ activities around quantum research. Politics could get in the way, according to a report from MIT Technology Review. With all eyes trained on the Supreme Court nomination, the Senate may not take up the bill before the midterm elections, potentially rebooting the bill’s progress. But Clarke says the bill has momentum: "There's a real optimism that the bill will become law before the end of the year."